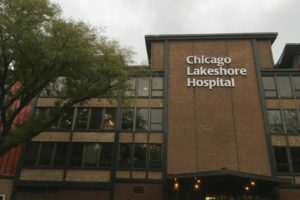 From ProPublica: “Federal authorities announced Friday they were pulling funding from a Chicago psychiatric hospital under investigation following numerous allegations of sexual abuse, assault and patient safety violations, a move that raises questions about the future of the hospital and of the hundreds of children in state care who are treated there. My well researched, and damning, typical critiques of the Chicago psychiatric establishment are apparently even too controversial for Propublica today, which has published my stories in the past. So apparently, the psychiatric dictatorship is “taking control” of such formerly truth seeking organizations. How sad.